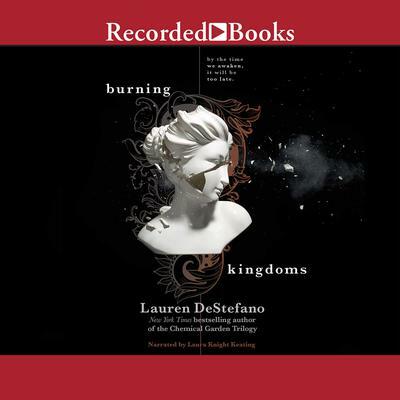 Burning Kingdoms - Audiobook | Listen Instantly! From the New York Times bestselling author of the Chemical Garden trilogy, danger descends in the second book in the Internment Chronicles. After escaping Internment, Morgan and her fellow fugitives land on the ground to finally learn about the world beneath their floating island home. The ground is a strange place, where water falls from the sky as snow, and people watch moving pictures and visit speakeasies. It’s a place where families can have as many children as they want, their dead are buried in vast gardens of bodies, and Internment is the feature of an amusement park. 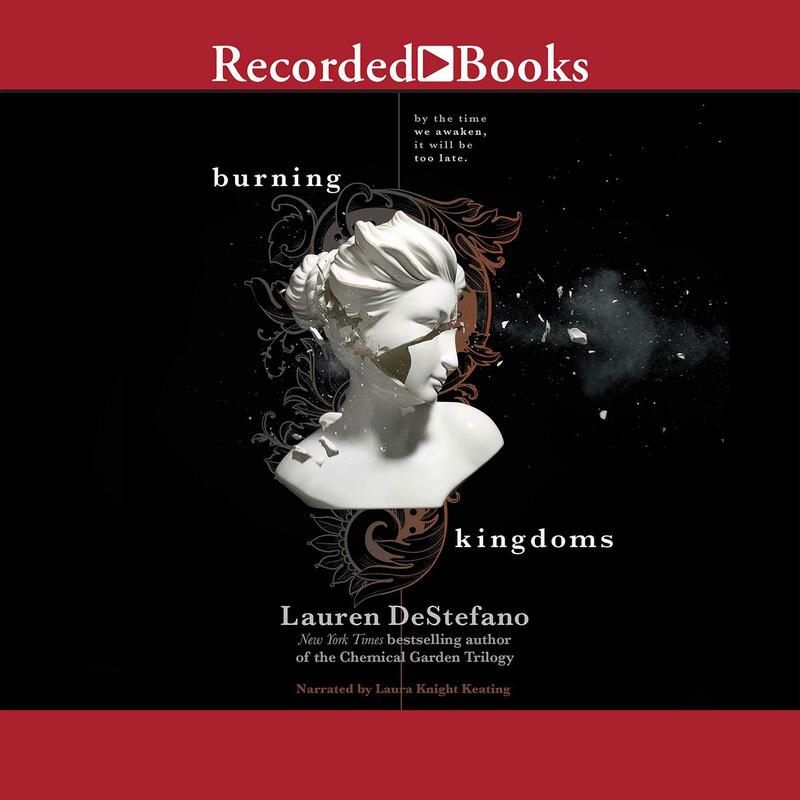 Lauren DeStefano is the bestselling author of the Chemical Garden trilogy. The second book in the series, Fever, was a New York Times bestseller. She received a BA in English from Albertus Magnus College and has been writing since childhood. Before becoming a writer she worked as a receptionist, an English tutor, and a tax collector.